Why would I need self storage in Nesconset, NY? There are a variety of reasons why you might need self-storage in Nesconset, NY. How much is a storage unit in Nesconset, NY? The cheapest storage unit in Nesconset, NY is $76.00 per month. What size storage units do you have available in Nesconset, NY? In Nesconset, NY we have sizes that range from 4'x5' to 10'x30' to suit your storage needs. How much is it for a 4'x5' storage unit in Nesconset, NY? The cheapest 4'x5' storage unit in Nesconset, NY is $78.00 per month. 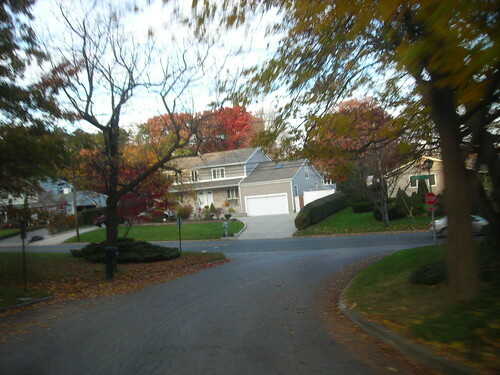 Nesconset is a small hamlet in Greater Nassau-Suffolk, part of New York's Suffolk County. Its provides easy access to Brentwood, 6 miles to the southwest, and New York City, 43 miles to the west. A large percentage of the population in this 3.8-square-mile community is made up of families attracted by the cozy suburban lifestyle and convenient amenities. Nesconset is an Algonquian word meaning second crossing. This name pays tribute to the Algonquian-speaking Native Americans who first called the area home. West Hoboken native Walter S. Commerdinger Jr. was one of Nesconset's most important early residents. His father settled in Nesconset in the late 1890s, and his family owned most of the land north of Lake Ronkonkoma for several years. This land now forms the Lily Pond Park & Nature Preserve, and a park within this preserve is named after Commerdinger Jr.
After returning from World War I, Commerdinger developed a local real estate and insurance business. He served as the town's postmaster from 1923 to 1933, when he was named appraiser for the Home Owners Loan Corp. The 200-year-old Commerdinger Homestead is now a significant historic site in Nesconset. 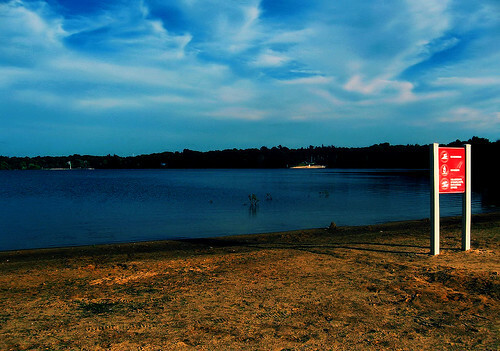 To make way for a growing population, Nesconset expanded its borders to Lake Ronkonkoma in the 1970s. Nesconset's population has grown steadily in the past few decades, as more people discover its strong economy, convenient location and excellent facilities. As a Nesconset local, you'll enjoy an enviable lifestyle, thanks to the hamlet's proximity to the Atlantic Ocean and its many sprawling parks. When it comes to jobs in the area, most locals work in white-collar roles in sales, management, and office and administrative support. The community's unemployment rate is lower than the national average, and job growth is positive. Public schools in Nesconset belong to one of two schools districts, Sachem Central School District in Ronkonkoma or Smithtown Central School District in Village of the Branch. Utilities: Major utility companies in the area include the Long Island Power Authority, PSEG Long Island and the Smithtown Water District. Garbage and Recycling: The Smithtown public works department facilitates trash collection services. You'll need to contact the department to determine your specific collection schedule. Transportation: Your public transportation options in Nesconset include both bus and rail routes, and it's very easy to get around town using public transit. The median home price in Nesconset is significantly higher than the national average, but it's not unusual for properties so close to the New York City real estate market. You should find a good mix of properties, especially if you're searching for dwellings with the retro charm of 1980s construction or a more modern finish from the early 21st century. Our lowest priced units in Nesconset, NY average $77.00 per month. 75 people have reserved units in Nesconset, NY in the past 30 days. There are 2 locations within Nesconset, NY's city limits. There are 2 locations in Nesconset, NY that offer AC and Heating features.